You will earn 10 Catt credits for buying this product. This new book takes a practical approach, with key questions, key actions and key information supported by case studies of good practice from a wide variety of schools. Do you know how school inspectors will be judging effectiveness? Have you considered how you can demonstrate the effectiveness of your governing body? This new guide takes a practical approach, with key questions, key actions and key information supported by case studies of good practice from a wide variety of schools. It will provide you with support and guidance in undertaking the responsibilities of governance. 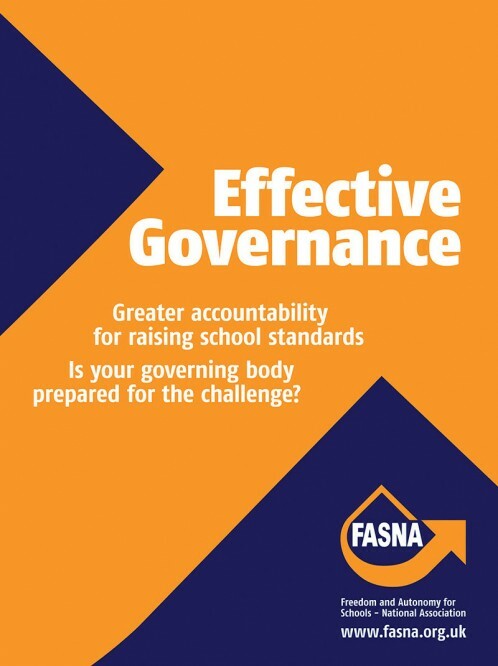 Each section links to the new Ofsted criteria, provides you with an understanding of 'effectiveness' and a framework of questions and actions which you can use to review your current practice and focus your professional development as a governing body. The case studies are centred on a key question from the relevant section and provide you with a 'live' example of how a school is demonstrating effectiveness.